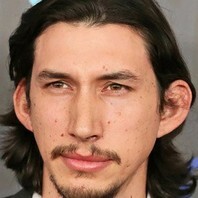 Best known for playing Kylo Ren in Star Wars and Adam Sackler on the hit HBO series Girls. In 2018 he starred in Spike Lee's BlacKkKlansman. Other notable film roles include Inside Llewyn Davis, Frances Ha, and This is Where I Leave You. How much is Adam Driver worth?